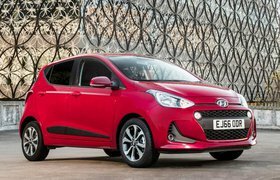 Deal of the day: Hyundai i10 | What Car? We love the Hyundai i10. We named it our Best City Car in the What Car? Car of the Year Awards and we're big fans of its practical cabin and small dimensions. We usually prefer this sweet city car with a more powerful 1.2-litre petrol engine, but the 1.0-litre version here is still easy to recommend. 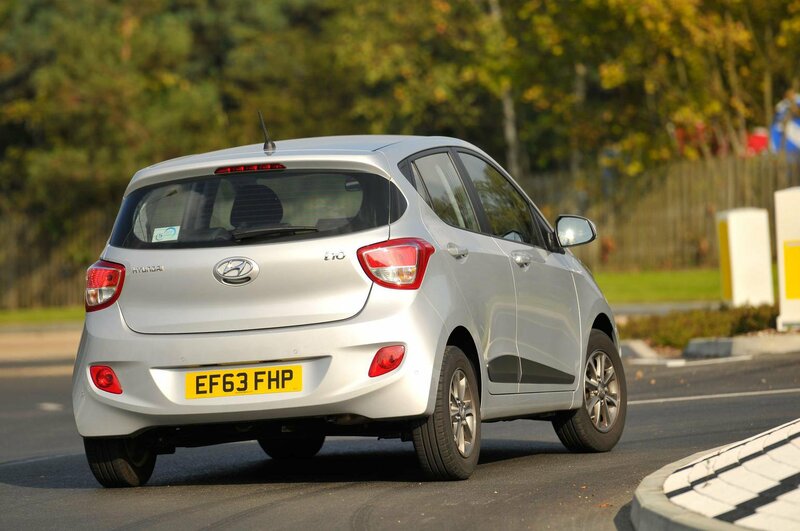 There are some tempting discounts available on the zippy i10, including more than £1300 off the cost of a new model. 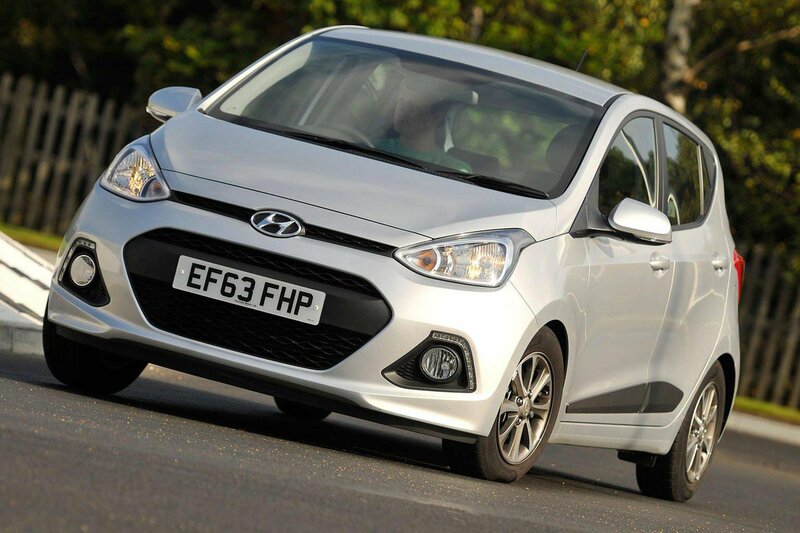 Small on the outside but big on talent, the Hyundai i10 is our favourite city car. Striking a good balance between body control and suppleness over bumps, the i10 is comfortable enough to use on poor road surfaces yet stable enough to inspire confidence on twisty roads. Visibility is good and the controls in the cabin are logically laid out, plus there’s space for four six-footers to get comfortable. A five-year warranty with annual vehicle checks and roadside assistance adds to the peace of mind enjoyed by Hyundai owners. Equally, all cars get six airbags, stability control and a tyre pressure monitoring system. The i10 doesn’t have as much safety kit as some rivals, and its interior uses cheaper-feeling materials. The infotainment options are also a bit lacklustre. Bluetooth is only available on the top-spec trims and there’s no option of sat-nav on any model. If you want to personalise your i10, then different paint options are available for £515. The city car class is full of decent models, including the VW Up, Seat Mii, Skoda Citigo and Suzuki Celerio. The i10 outclasses them all, though, and is the car we'd recommend in this market.